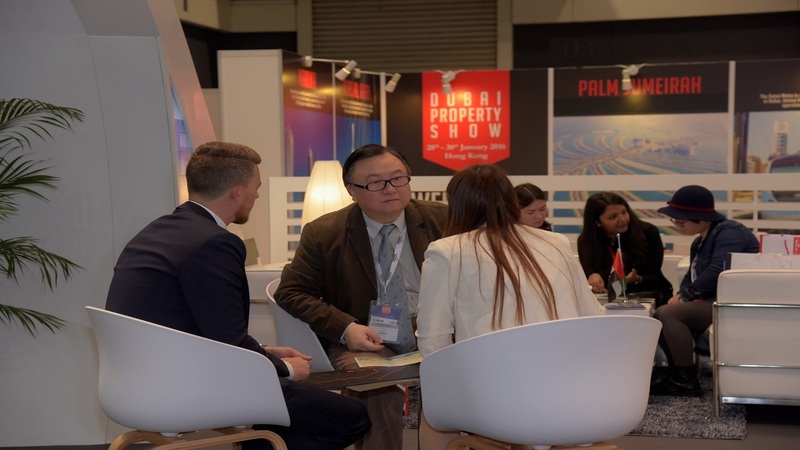 The inaugural Hong Kong edition of the Dubai Property Show sought to engage the greater China market in a conversation on property investment in Dubai. As a new concept to the local markets, we needed to educate target audiences on the relatively new yet highly lucrative property offerings in Dubai to ensure that they stood out in the competitive overseas property market. Positioned Dubai as an emerging property market that Hong Kong and Chinese investors had previously overlooked.